Measurements: Approx. 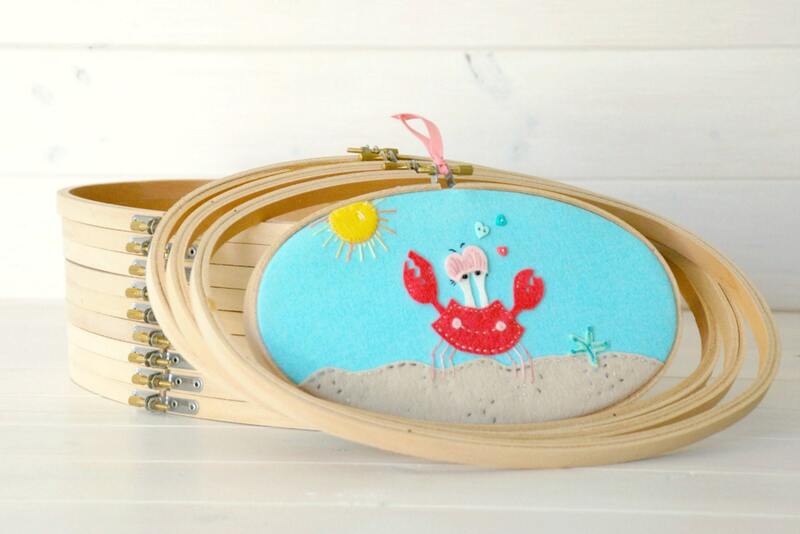 8" x 12"
These cute and beautiful wooden embroidery oval hoops are perfect for needle craft, embroidery, fabric painting and many craft projects. Once it's finished; embellish the edges with ribbon, lace or twine. 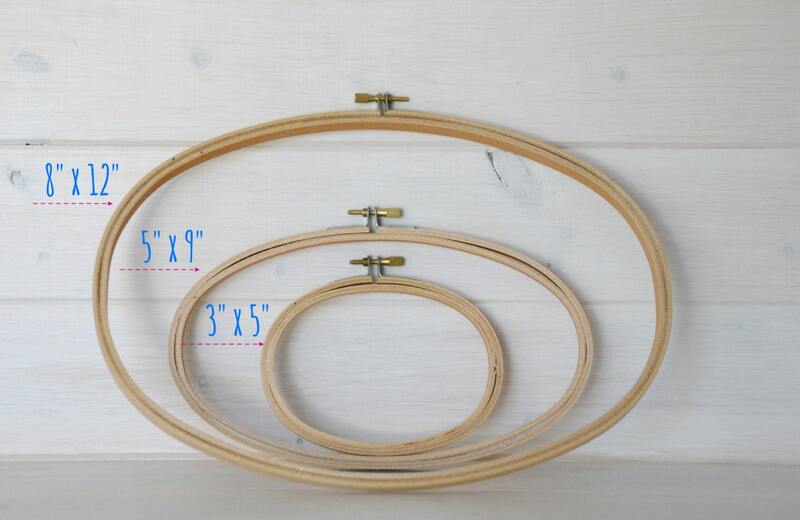 These embroidery hoops have L brackets to allow you to work with any desired fabric thickness, and hoops provide even tension on all fabric edges. 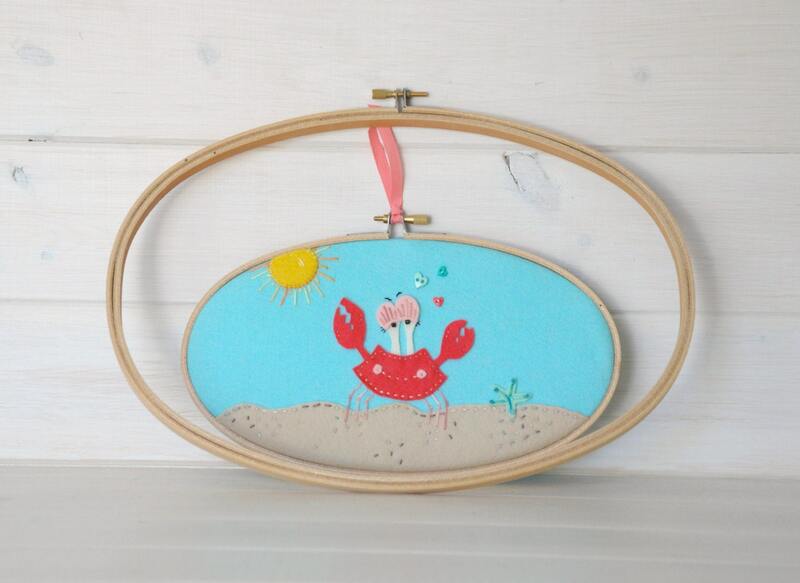 These can also be use as decor frames. Don’t limit your imagination!! 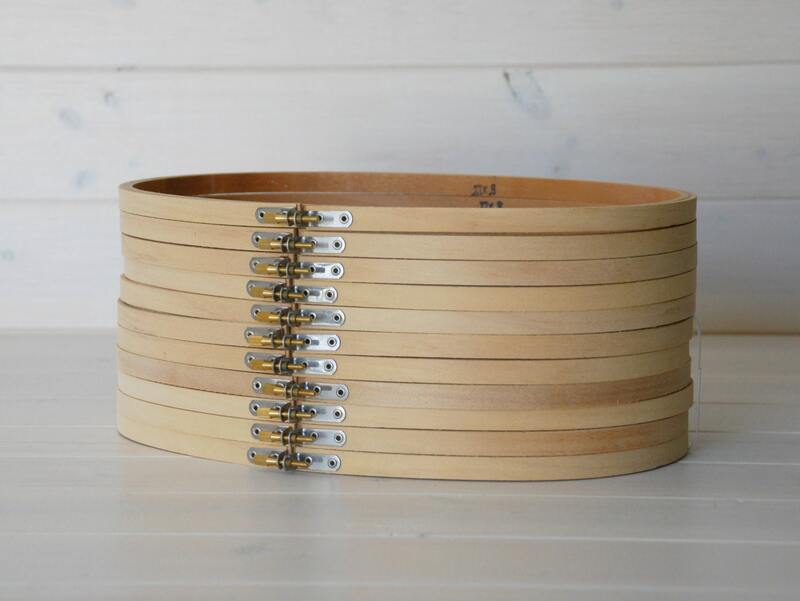 I needed a large oval wooden hoop for my newest digital design. The hoops were perfect and arrived in a timely manner. Thank you! Great communication and fast shipping. Hoops work perfectly. Thanks!